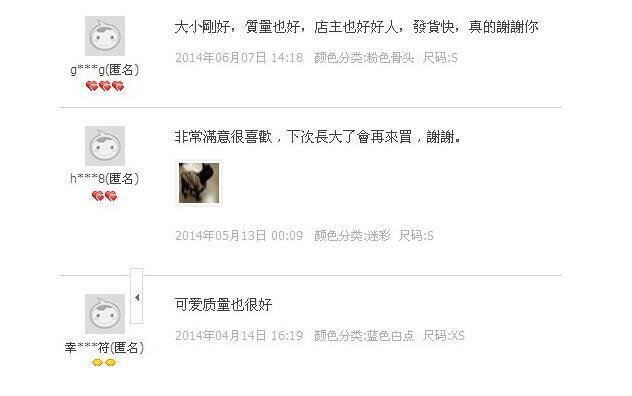 Own brand, focus on R & D, integrity business, perfect after-sales, win-win cooperation. 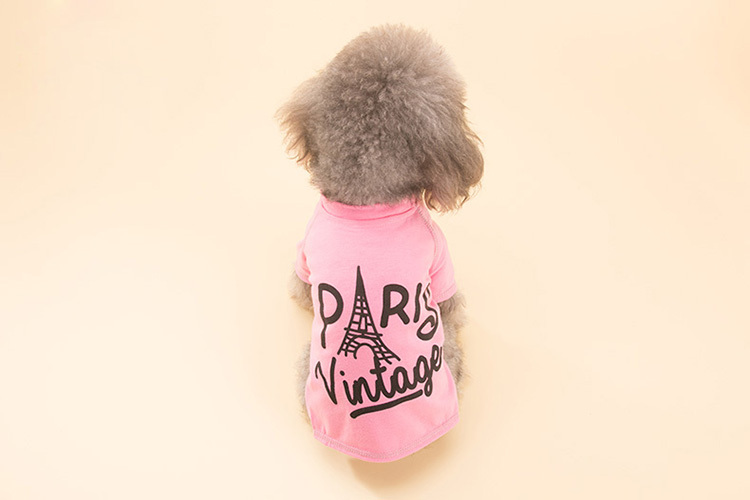 Ten years focused on Pet Dog Clothing production, specifically for brand Tmall, Jingdong, Amazon and other international cross-border electricity supplier. 1.Ten years' experience in production and style in Europe and America. 2.has ten years experience of pet costume designer, design, plate making, material selection. 3.has the ability to develop new funds continuously. 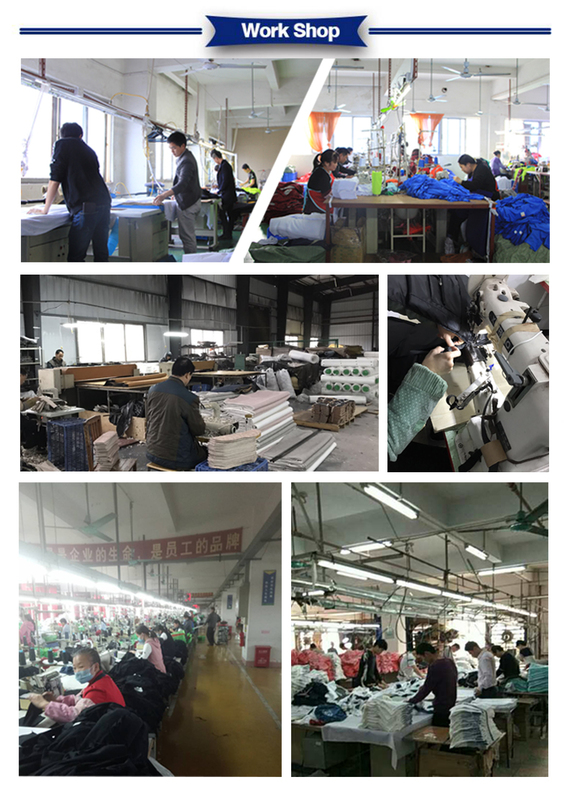 4.source factory, product quality is consistent with the quality of foreigners orders. 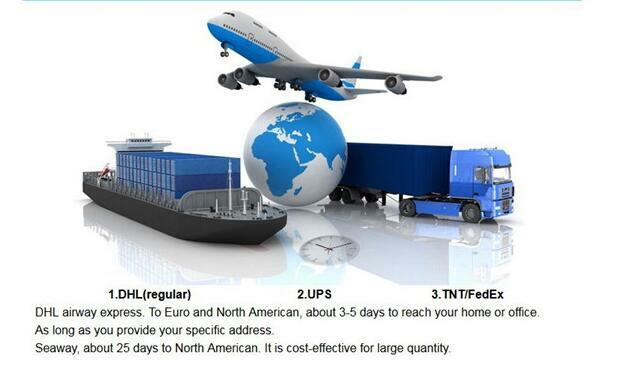 5.are adequate and stable, and the delivery speed is fast. 6.provides product photos, detailed data and unique selling points. The jacket of the English Latse jacket, which can be worn on both sides. 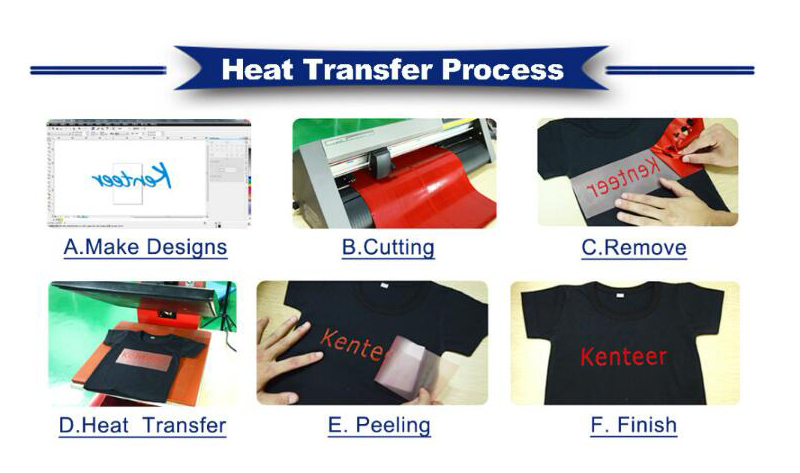 Perspiration is easy to do, user evaluation. Looking for ideal Pet Clothes for Small Dogs Manufacturer & supplier ? We have a wide selection at great prices to help you get creative. All the Cute Girl Dog Clothes are quality guaranteed. 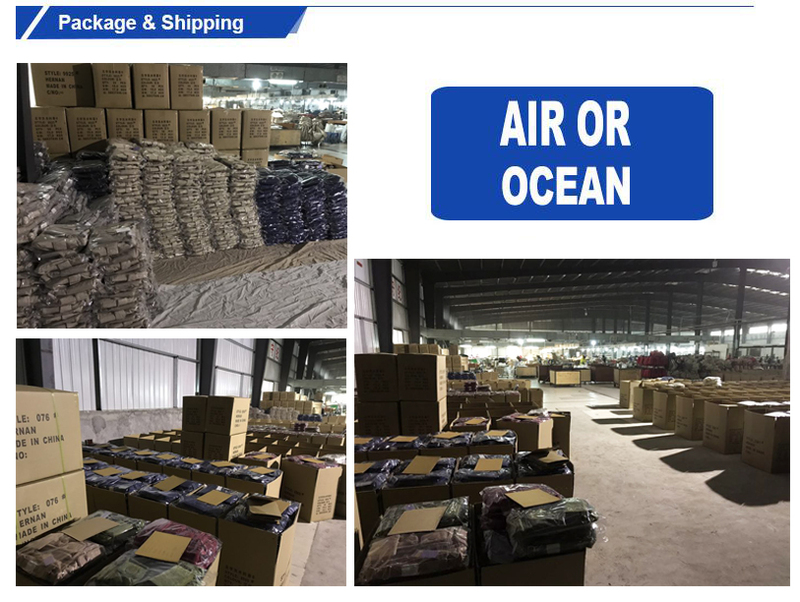 We are China Origin Factory of Simply Dog Clothes. If you have any question, please feel free to contact us.